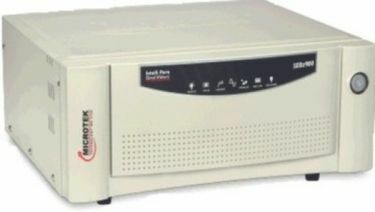 Microtek is one of the leading brands engaged in manufacturing of eminent quality inverters and batteries. 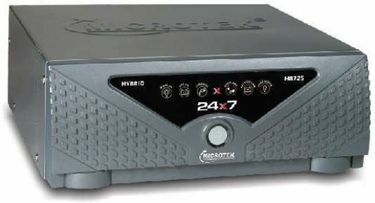 Talking of inverters, you can never miss out on Microtek as it has a large variety of cost-effective inverters that would comfortably fit in your budget. There are various types of inverters manufactured by the brand, like Modified Sine Wave Inverter, Square Wave Inverter, Pure Sine Wave Inverter, etc. 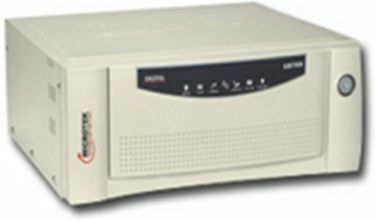 Among these, Microtek sine wave inverter 950 Va offer reverse battery protection, overload protection, high efficiency, and reliability. 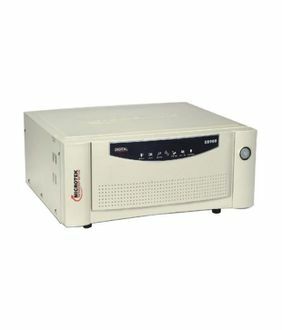 These inverters offer a backup time ranging from 3 hours to 5 hours depending on the usage. Some of these Microtek inverters have Auto holiday mode that preserves battery charge while you are away from home. You can choose the best and latest one from this 29 Microtek 900Va inverter price list that is collated from various online shopping websites as on 21st April 2019. 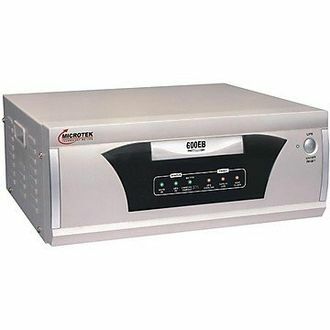 You can also go for lesser VA rating like the Microtek inverter 715VA if you have lesser devices to power. The Microtek inverters are equipped with HCLC technology that provides complete protection to your appliances in case of a disturbance in the grid supply. They also have sealed lead-acid batteries for their smooth functioning. The Microtek 900 W sine wave inverters come with a standard warranty of two years, making them fit for you to buy right away. Needless to say, they are available on various e-commerce sites such as Amazon, Flipkart, eBay, Shopclues, etc., so that you have the freedom to know the best and lowest Microtek 900va sine wave inverter price in India and reviews.